I wouldn't mind having this, haha. lol, wow, that's freaking awesome! 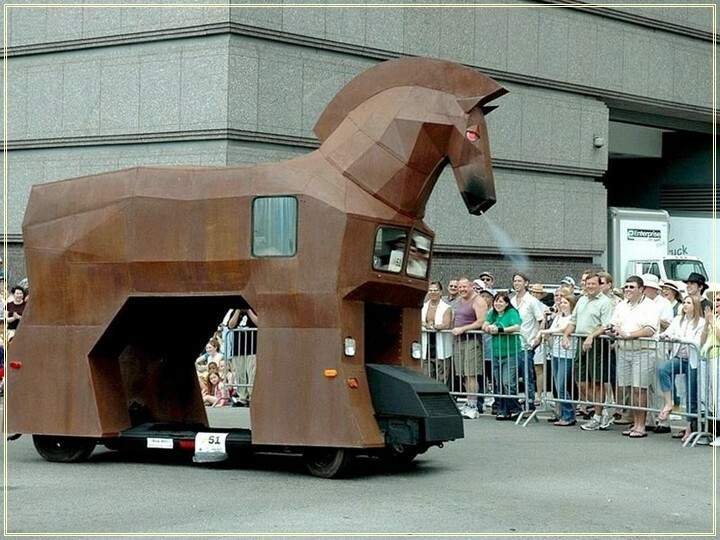 I wonder how much "HORSE" power this thing has? #5 Back to the Future! Gotta love those 09 wheels. Funny that we both have exactly 28k miles.